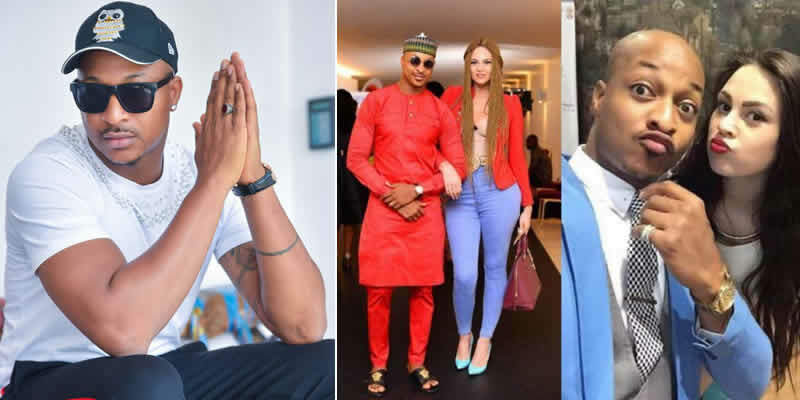 Shortly after Popular Nigerian actor IK Ogbonna‘s estranged wife, Sonia LaReina revealed their breakup while admitting that she is single, Controversial Lady Bold Pink has accused him of being gay in new video. 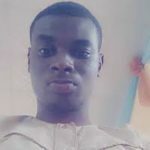 The good looking and talented actor, IK Ogbonna has been lampooned by a controversial youtuber, Bold Pink who advised the actor to come out of the closet. 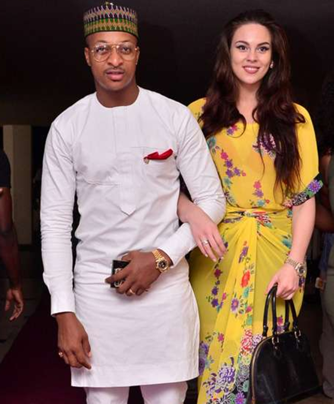 We earlier reported that the Veteran Actor, Ik Ogbonna revealed his marriage struggles with Columbian wife. 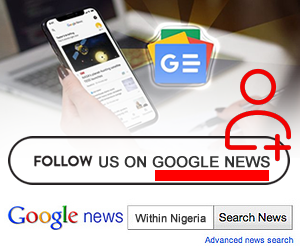 For the first time, the actor has opened up about the issue to media personality, Daddy Freeze. Chatting with the leader of Free the Sheeple Movement recently, IK stated that ‘no marriage is perfect.’ He went further to address the problem he has with his wife and said: “Even if we have issues like every relationship has, I feel like when we see one on one, we will sort them out.